Smith & Milton has rebranded the packaging of Nestlé Nutrition’s Build-Up brand. 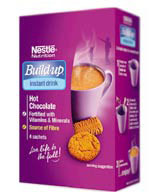 Smith & Milton has rebranded the packaging of NestlÃ© Nutrition’s Build-Up brand. 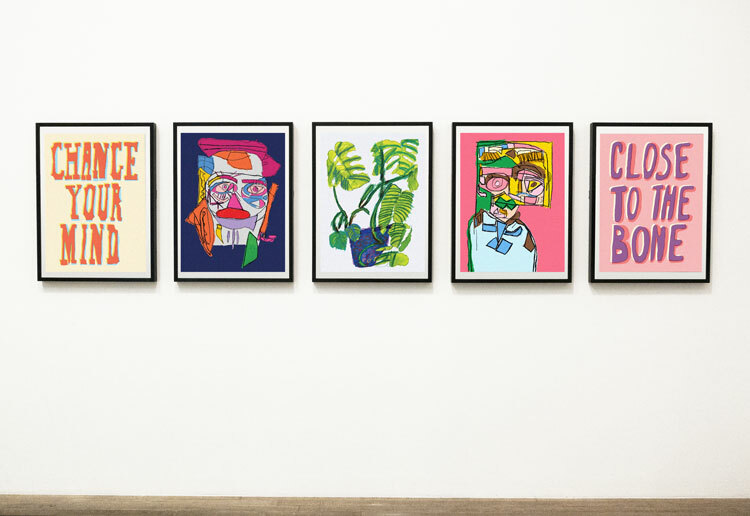 Briefed to inject a more emotional and positive appeal to the range of instant drinks and soups, the group created a new strapline, ‘Living life to the full’ and used images of active people.